As former builders, we understand your wants and needs for construction loans. We expedite all loan requests. Simply submit a plan, cost statement and plat map, along with a loan request - we'll have an answer the same day. Lot acquisition and land development loans give our customers the financial backing they need in a construction loan, to purchase a quantity of lots in their high demand projects that require cash at purchase. The finest in residential construction loans. American Land & Capital, LLC (ALC) is a residential construction loan lender offering a very high level of personal service that is fast, flexible and convenient. Through years of working with builders, we have come to recognize there are many challenges facing your construction projects. We aim to simplify and ease the construction mortgage loan process. 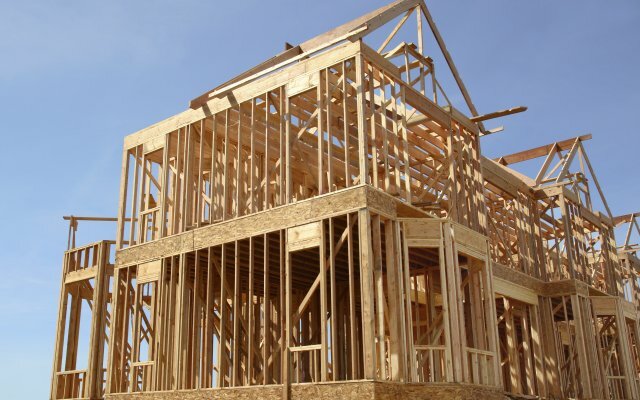 Construction loans enable a new home to be built through the duration of construction. They are reflective of the time needed to build the home, and typically range from six months to a year. Once the builder has secured a construction loan, ALC as the lender pays the builder after each interval of work is completed. Once construction ends, the loan repayment begins. The builder will outline how much money is required to build the home, segmenting expected costs into intervals of work. ALC as the lender will compensate the builder after each interval, usually per month, once the builder and our inspectors have independently verified that the planned work has been completed. When doES THE BUILDER pay THE CONSTRUCTION LOAN? With most construction loans, the builder only pays interest on the amount of money that is drawn out each month. The builder will begin to repay ALC, the lender, for the bulk costs after the home is completed. We have a variety of products for builders who either own the lot or want to purchase it, builders who have good credit or blemished credit, and builders who plan and desire to grow with us. One of the benefits of ALC is the ability to grow your business allowing you to build more homes per year. 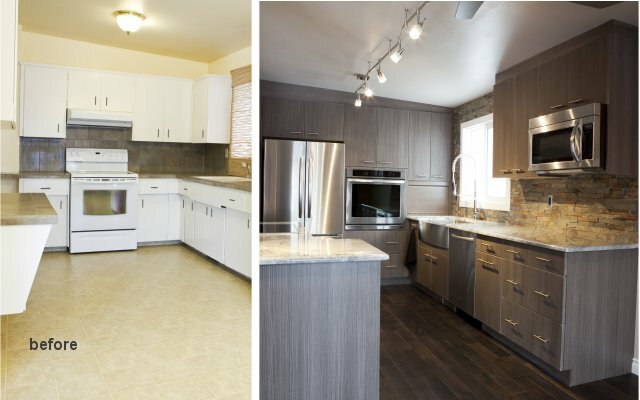 This allows our builders to take advantage of hot markets before they cool off. Let us help with your residential new construction loan. We specialize in helping builders conserve their working capital and improve their cash flow by structuring mortgage financing terms tailored specifically to their needs. We design each agreement to help you succeed. While we recognize that the funds are a necessity to your project, we also realize your time is equally as valuable and if we can save you time, we will also save you money. Our mortgage company was founded with the goal of providing transparency and efficacy from your initial consultation to your mortgage closing and everything in between. Through innovative options and strategic lender relationships, we strive to provide the best possible mortgage financing solutions for you. Contact American Land & Capital, LLC for home / lot / rehab / flipping construction loans in Minnesota, Wisconsin, North Dakota, South Dakota, Iowa, and Nebraska at 651.289.6400 today. AMERICAN LAND & CAPITAL providing construction mortgage loan financing for builders, remodelers and land developers in Minnesota, Wisconsin, North Dakota, South Dakota, Iowa, and Nebraska. 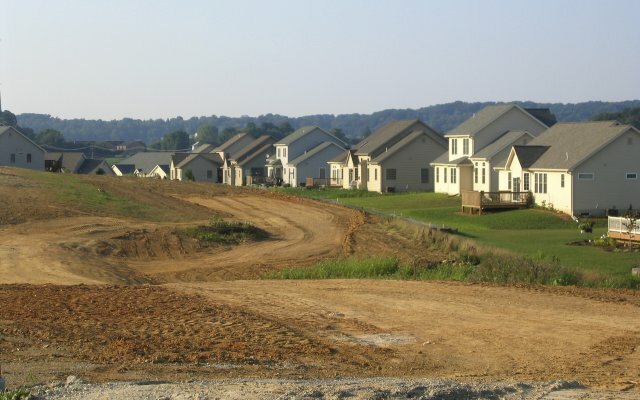 Call AMERICAN LAND & CAPITAL for construction mortgages in the upper midwest, (651) 289-6400.